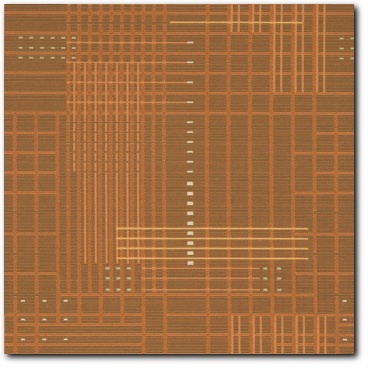 Maharam "Urban Cedar" Crypton Modern Upholstery Fabric - For Sale By The Yard - Free Shipping! $16.50/yd (5 yd minimum) - Free shipping! This listing is a buy-by-the-yard offer for "Urban" Crypton backed upholstery fabric in the "Cedar" colorway by Maharam. Durable, medium-weight classic mid-century modern design. Fabric has a large repeat, great for all projects. 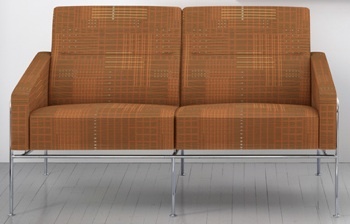 You could pay $50.00 a yard at www.maharam.com, but why??? As always, we offer a premium fabric to our buyers for much less!